Cakes in Broadbeach Gold Coast, birthday cakes, celebration cakes, anniversary cakes. 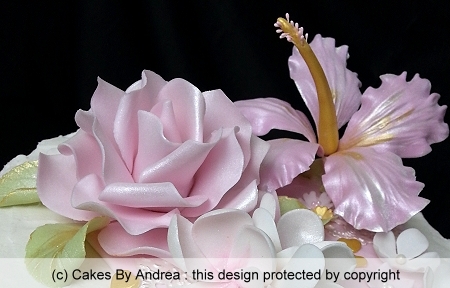 Custom birthday cakes, anniversary cakes, celebration cakes and engagement cakes in Broadbeach, Gold Coast. Cakes can be delivered to your Broadbeach hotel or restaurant venue or your home. You can order the cakes as you see them displayed on this website, or contact me to discuss different colours or another custom design. To order special occasion cakes for delivery to Broadbeach Queensland please contact me.